The position that I stand on this application (GMF) is that the practices should be more open and have more thought to them.What I mean by that is the people who make the GMF should take cautious steps in what they do and how they do it, The people who make the GMF should always see what is the best type of modification for the plant and they also should try to used the same kind of chemicals so they will not harm the environment as much. I feel that they should make certain laws to perform different things on food like the way they put parasite stuff to help the plants and stop the bugs from eating the plants. 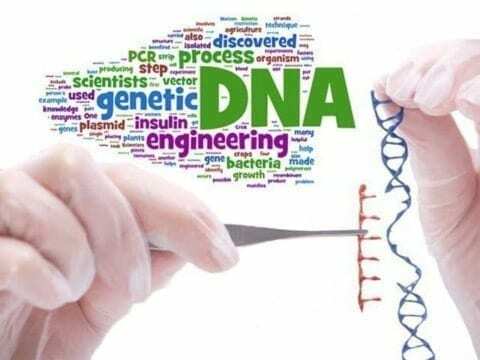 Genetic Engineering: Taking a Position by Kemonjie is licensed under a Creative Commons Attribution-ShareAlike 4.0 International License.